There's a baby photo of me decked out in a polka-dot ensemble from H&M in my living room cabinet. It's evidence that I've always recognised the appeal of the retailer's offerings. Yes, I know you've probably spent far too many hours refreshing the new arrivals page. It's understandable, as the retailer has nailed all of the autumn/winter 2018 trends like this leopard-printed night slip and this pleated skirt in the colour of the season. While you're nabbing new pieces for your wardrobe, you also need to make a beeline for the beauty section, which I can't get enough of. Filled with affordable, seasonal and super-minimal packaging, they're well worth cheating on a midi dress for. I've been busy putting some of H&M's beauty buys to the test so that I can share the best products you need to stock up on. Get ready to fill up your basket. Once I got the instant tang of grapefruit and lemon before it dried down into an earthy wood, I knew this perfume oil was set to become my new midafternoon fragrance refresher. It makes sense, as perfumer Olivier Pescheux is behind the creation. There really aren't enough hours in the day to paint your nails and then reapply the polish later. This polish combined with H&M Gel Top Coat (£6) saw me through building furniture, a long Sunday bath and a lot of weekend admin. I'm sold. If I'm going to showcase my shoulders, I'll douse them in some sort of glow-enhancing product before they make an appearance. 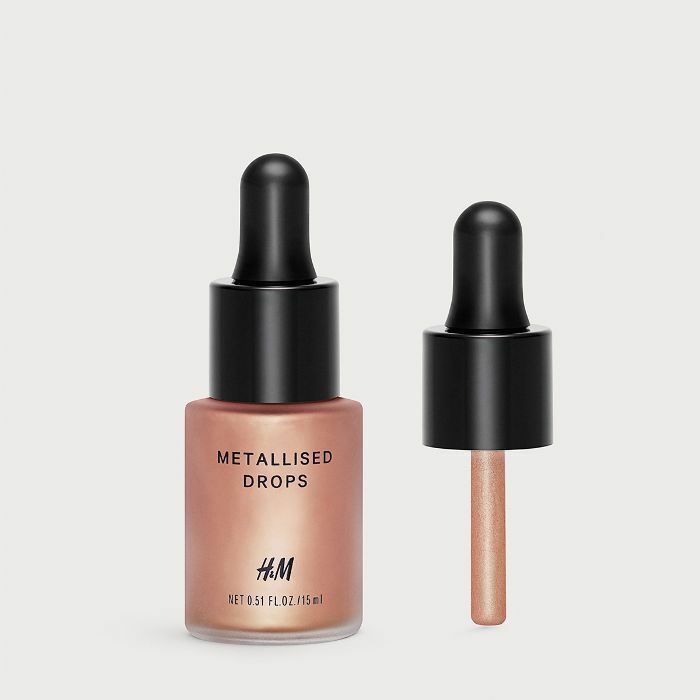 These drops are made for all shoulder-baring purposes and can be added into your primer or foundation for a stellar highlight. 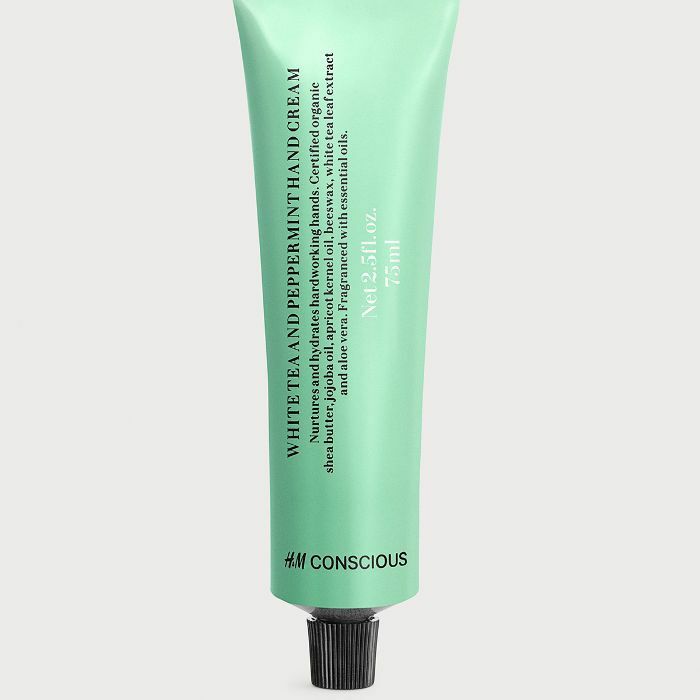 This minty hand cream always manages to make its way into every handbag I own. It's that good. The organic shea butter and jojoba oil make my hands feel like they've been drenched in a dense hand cream overnight. I'll admit it: I'm a bit of a perfume snob, and the net worth of my perfume tray is a testament to that. But this sweet treat has made its way onto my cool-girl tray. I've been layering it with my dark, spicy, oud-filled scents that need some creaminess. An aesthetically pleasing hand wash can make or break an entire bathroom situation. 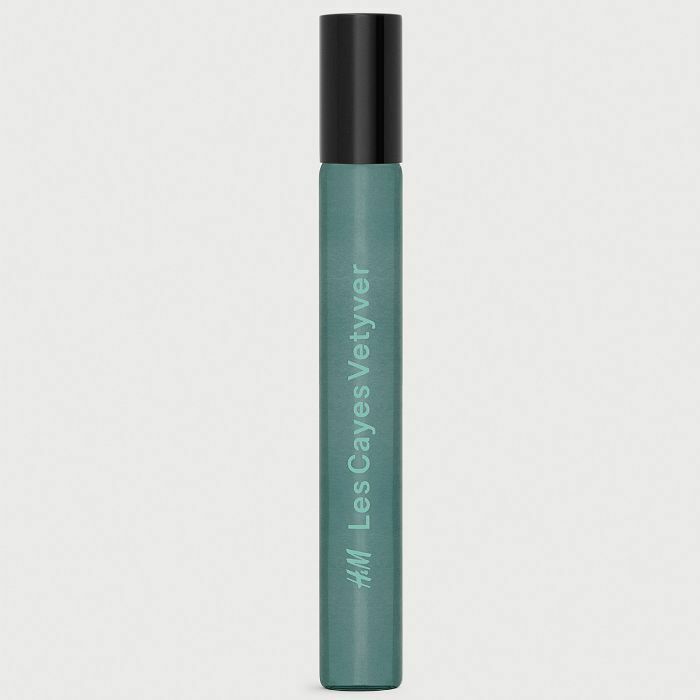 This one not only looks the part but also hits the softening brief with its enriching dose of organic aloe vera. I didn't need to search for my hand cream afterwards either. 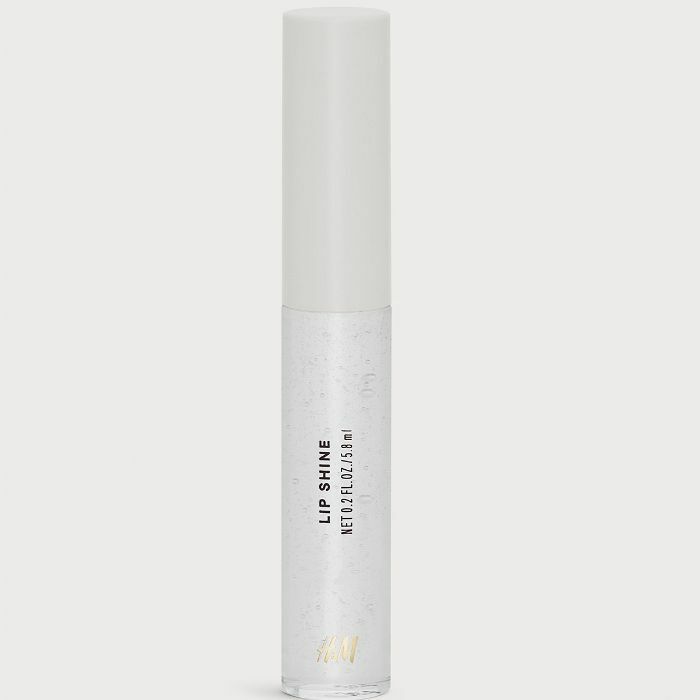 A clear lip gloss is a makeup-bag essential, but it's not the most memorable of products. In fact, it's usually hiding out in the bottom of mine. H&M's lip gloss has made its way to the top of my bag after the tack-free finish made me question why I ever stopped wearing clear gloss in the first place. I wear false eyelashes every time I wear makeup, so I take lash-wearing very seriously. 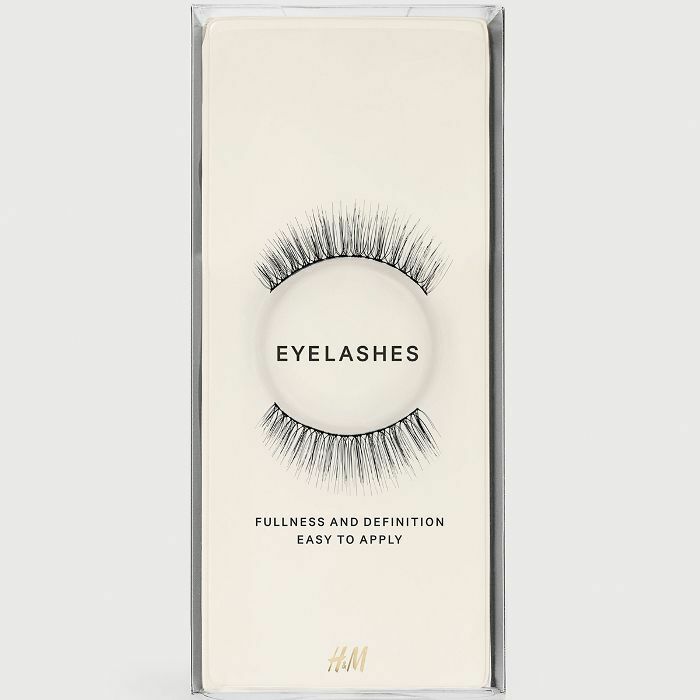 I usually sport an extravagant pair of Huda Beauty lashes, but recently I've been reaching for these for a more natural look (especially on days when I want my eyes to be seen before my lashes). 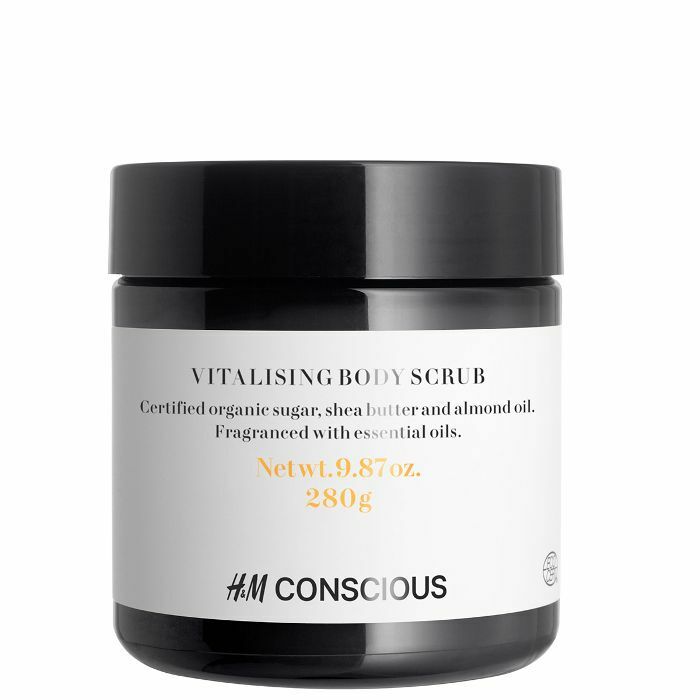 For under £10, my Sunday night of body-treating indulgence reached new heights with this scrub. Certified organic shea butter and almond oil kept my shins soft and ready to be drenched in a body oil. The sugar isn't too harsh either, and with a zingy citrus scent, it will also work well as a morning wake-up call. Now that your beauty basket is stocked, see what H&M fashion and accessory buys our friends over at Who What Wear UK are obsessing over.